At Premier Laser & Skin Clinic we understand the desire to look our best without drastic surgery. As we age there are dramatic changes to the way our skin looks, however in the right hands it is possible to refresh, revitalise and rejuvenate your natural features. Anti-wrinkle injection treatments have been performed for over 20 years however the result and safety of your treatment lies in the hands of who administers it. Anti-wrinkle injections are made from a purified protein that when injected into the motor point of the muscle relaxes its function and reduces the depth of fine lines and wrinkles. At Premier Laser & Skin, you can rest assured that your wrinkle relaxing treatment will only ever be administered by a registered and highly trained Aesthetic Nurse Injector following a thorough consultation. It is however not suitable for people who are pregnant or breastfeeding. Please ensure that you inform the injector of any relevant medical information. Lines and wrinkles appear from using our facial muscles for expression, for example to laugh, smile or frown. The skin overlying these muscles becomes creased. 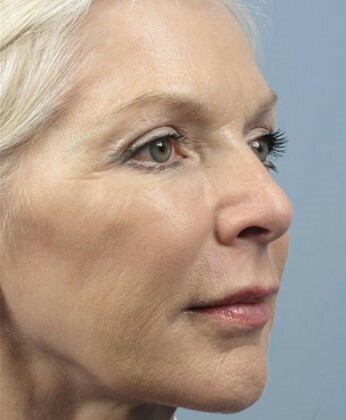 As we get older, changes to our skin through the ageing process cause these creases to become permanent. 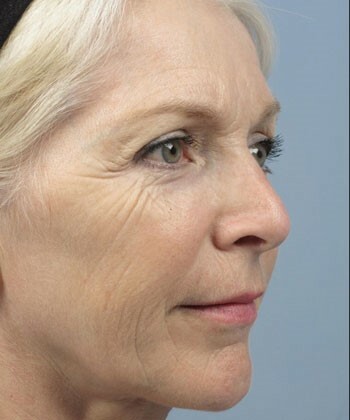 Anti-wrinkle injections works by blocking the chemical messages from the nerve to the muscle, so that the muscle becomes temporarily weakened. As a result the skin overlying these facial muscles will appears smoother and the wrinkles and expression lines softened. During the treatment, you will be asked to contract the facial muscles (frowning, squinting) that affect the area to be treated. This will help your doctor to determine the best location for the injection. 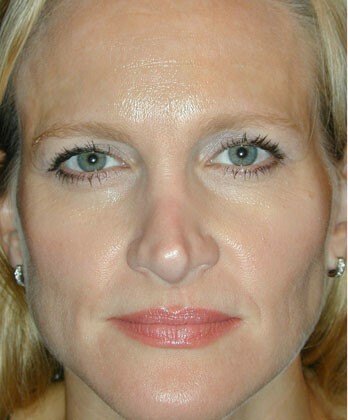 The anti-wrinkle injection is directly injected into the muscle with a tiny needle. It may cause some minimal discomfort that is very short lived. You will notice results start to show approximately two weeks after treatment. 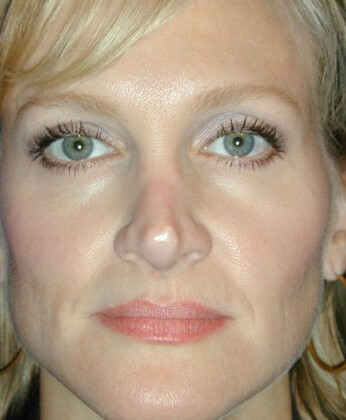 Anti-wrinkle injections require regular treatments to maintain the results. Side effects are not only very rare but also short lived; occasionally slight bruising can occur as can a temporary drooping of eyelid, but don’t worry, this is reversible. There is generally no recovery period. You can go directly back to your normal activities. WHO HAS BEEN KNOWN TO HAVE THESE INJECTIONS? For celebrities like Madonna, Kylie Minogue and Elisabeth Hurley, who are all rumoured to be having anti-wrinkle injection treatments, the results give the skin an even, unwrinkled and youthful look which can make you appear visibly younger.